So pleased to share that my piece on minimalism for writers is in the May issue of The Writer magazine. In this article, I review two new books on work and creativity: Company of One by Paul Jarvis and Digital Minimalism by Cal Newport. I have been following Paul Jarvis’ work online for many years, so I was frankly really thrilled to both buy and read his book as I haven’t purchased anything from him since I’m not a software developer or technologist. I appreciate his approach to work and life and was interested to hear what he said about our decision-making around thoughtfully choosing growth, his thesis for Company of One. Cal Newport wrote this essay on the perversion of our smartphone use in The Times earlier this year as an apertif to his new book on the same topic. (It’s almost frightening to think about the amount of time I have wasted in my feed in the last decade.) Newport’s approach for technology use is quite simple: it’s a tool that should be used to support an over-arching goal or value. And if it doesn’t, we should be ruthless in our edit to stick to only what truly matters to us. Jocelyn K. Glei’s work is similar to Jarvis’ and Newport’s, but with more of an emphasis on our very human-need to build in time for rest and self-care. (Her podcast Hurry Slowly delves deeply into this topic.) Glei’s tip on self-reflection (which I couldn’t not reference in this piece) is both simple and powerful. 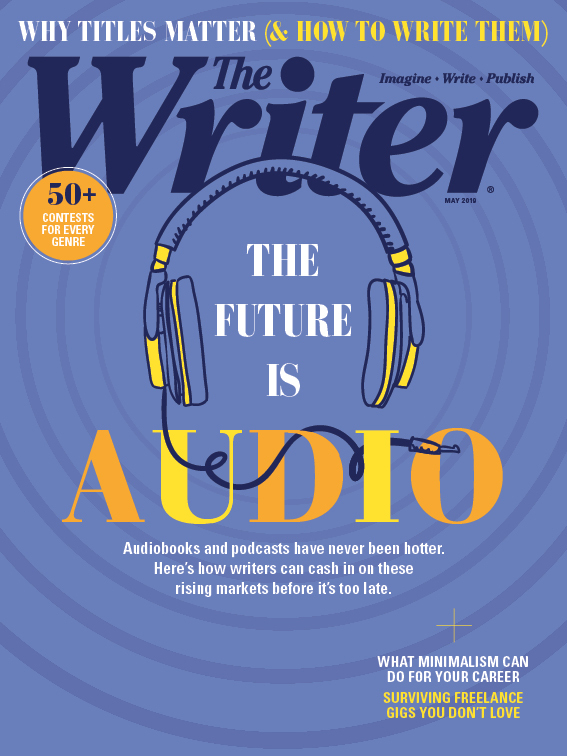 Read the full article here or find the May issue of The Writer magazine wherever books are sold.